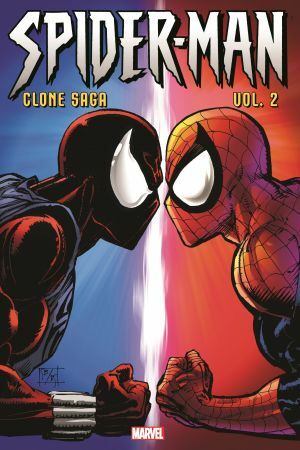 The clone saga reaches a fever pitch as Spider-Man, the Scarlet Spider and Kaine hurtle towards - the truth?! As Peter Parker goes on trial, both Spider-Men are shaken to the core by revelations about their identities. And when the Jackal's plans unfurl, the New Warriors are drawn into the fray. But will an invasion by Venom's race put everyone's agendas on permanent hold? 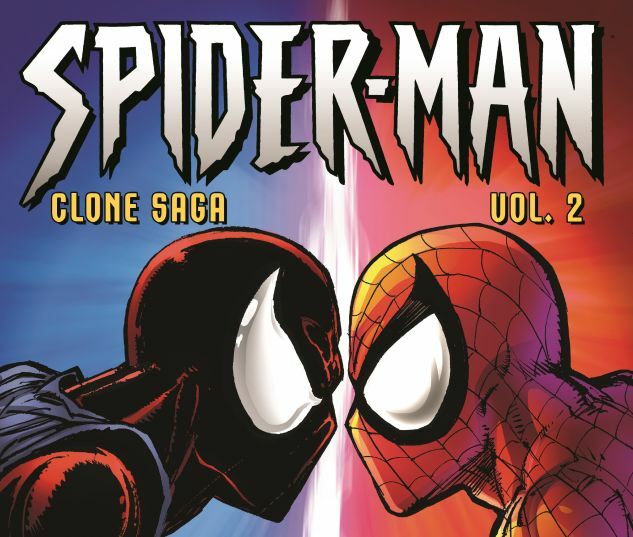 Ben's lost years and history with Kaine are revealed, Peter makes a dramatic decision, and Spider-Man's world changes -for good! COLLECTING: AMAZING SPIDER-MAN (1963) #402-406, SUPER SPECIAL; SPIDER-MAN (1990) #59-63, SUPER SPECIAL; SPECTACULAR SPIDER-MAN (1976) #225-229, SUPER SPECIAL; WEB OF SPIDER-MAN (1985) #126-129, SUPER SPECIAL; VENOM SUPER SPECIAL; NEW WARRIORS (1990) #61-66; SPIDER-MAN: THE JACKAL FILES; SPIDER-MAN: MAXIMUM CLONAGE ALPHA, OMEGA; SPIDER-MAN UNLIMITED (1993) #10; SPIDER-MAN TEAM-UP #1; SPIDER-MAN: THE LOST YEARS #1-3; SPIDER-MAN: THE PARKER YEARS.